Want a view like this of your own? Our website features Lake Gaston real estate, Lake Gaston homes for sale as well as Lake Gaston waterfront homes, lots and property. The Lake Gaston NC & VA area offers everything from luxury Lake Gaston waterfront properties to quaint offshore properties. 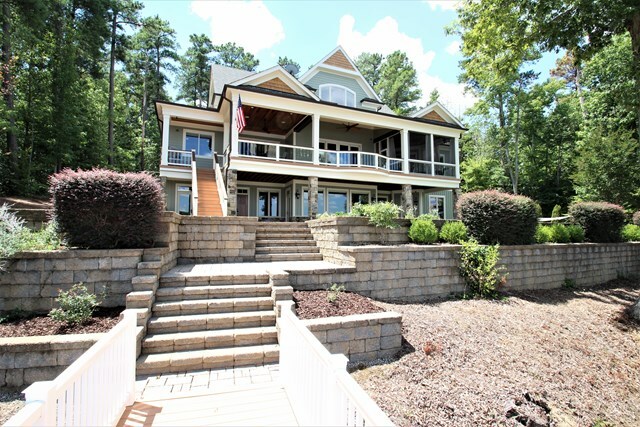 Are you looking for a second home on Lake Gaston to use as a vacation home or an investment property? I can help you find the perfect Lake Gaston real estate that is exactly what you want. I list Lake Gaston waterfront, water view, water access property and homes, lots and Lake Gaston land to build on. Using the Search Properties Menu above you can begin searching the Lake Gaston MLS (Multiple Listing Service) for your dream home. Lake Gaston is divided into four quads. The Eaton Ferry Bridge is the dividing point where Lake Gaston is separated into the SE, SW and NE, NW quadrants. You can easily search Lake Gaston homes for sale and Lake Gaston real estate for sale by quads, making it quick to view Lake Gaston real estate in a specific area. 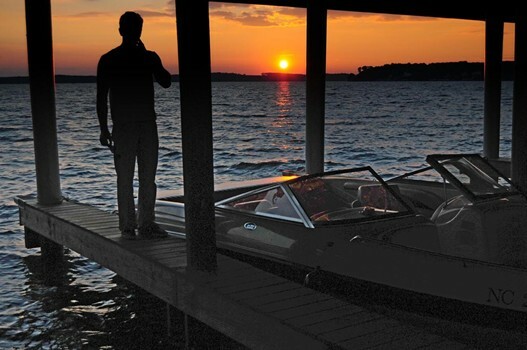 There's plenty to do, on the water and off, at Lake Gaston! 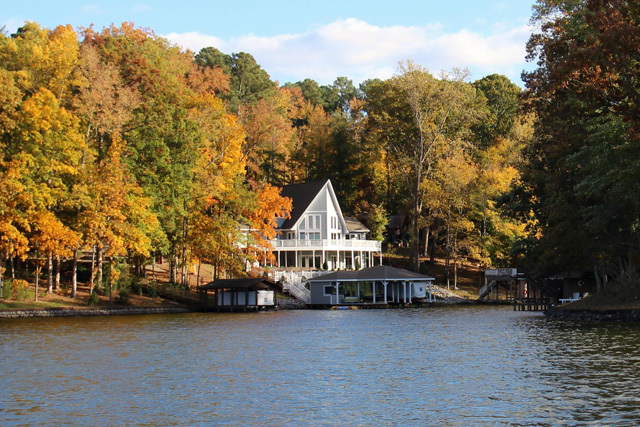 The mild climate makes Lake Gaston a perfect vacation destination year-round. 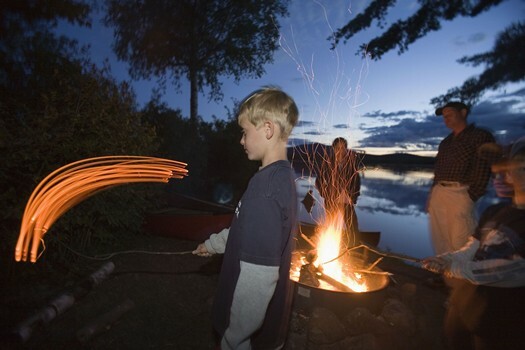 Here you can wakeboard, wakesurf, enjoy boating, canoeing, kayaking and much more! There are great restaurants, entertainment / shows, shopping plus those beautiful Lake Gaston sunsets! 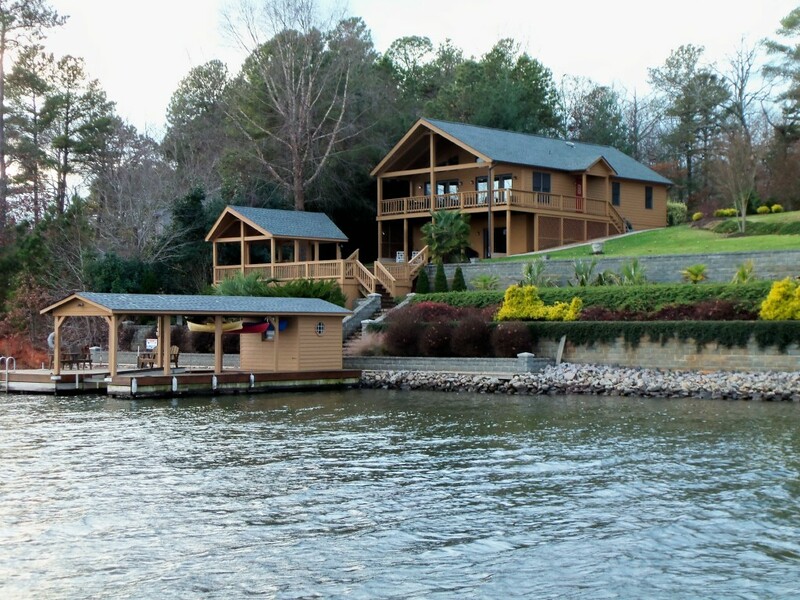 Want To Know Details About The Lake Gaston Real Estate Market? Every month or so I publish a Lake Gaston real estate article that is featured in our local newspaper, The Lake Gaston Gazette-Observer. The articles give current sales and listings statistics for the Lake Gaston real estate market. 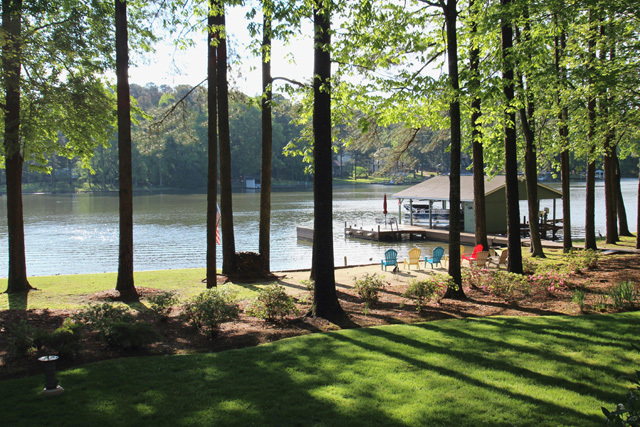 Buying or selling a Lake Gaston property? If you’ve been thinking about buying or selling Lake Gaston real estate give Barney Watson Owner/Broker/ REALTOR® with RE/MAX ON THE LAKE a call. Barney has years of local Lake Gaston real estate experience! Barney believes in continuing education and designations equal additional education. Barney currently has more designations than any other Lake Gaston Real Estate Agent and was honored with the 2017 Roanoke Valley Lake Gaston Realtor of the Year Award in December. 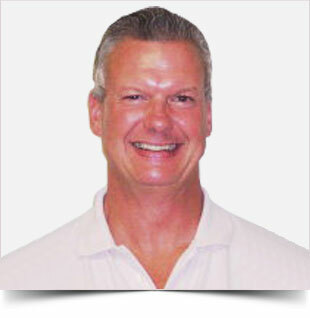 He is a licensed real estate Broker in North Carolina and Virginia. Introducing Eaton’s Crossing on Lake Gaston, a private gated community offering timeless homes, endless shoreline, maintenance free lifestyle, walking trails, a pool club, magnificent boat houses with sun decks and most importantly the Lake Gaston home lifestyle you’ve been searching for – A place families of all ages will enjoy! Presentation is everything when it comes to selling your Lake Gaston property and that is why I only use the best photography equipment when listing homes for sale on Lake Gaston. 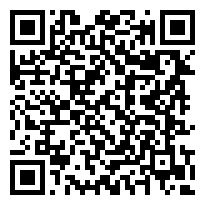 Buyers are looking for Lake Gaston homes and property for sale on-line and first impressions are everything.